Tolkien's passion as a scholar is reflected in his fiction. Tolkien drew upon the ancient texts he had mastered to help shape his world of Middle-earth. The languages, customs, and cultures found therein became "entwashes" from which he dipped nourishment for his imagination. He did not rewrite the old stories; he gained inspiration from them. The influences of works such as Beowulf and the Norse Eddas on Tolkien's fiction have been widely discussed, but there are other texts that have not received as much attention. 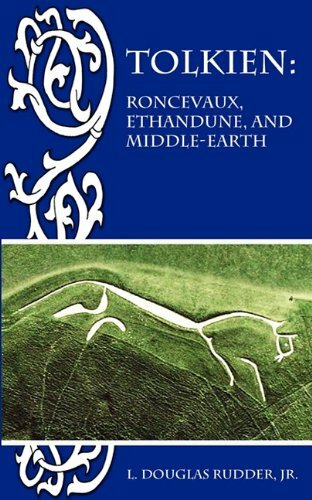 This book explores two of these stories, The Song of Roland and Chesterton's The Ballad of the White Horse, and their influence on Tolkien's writing.